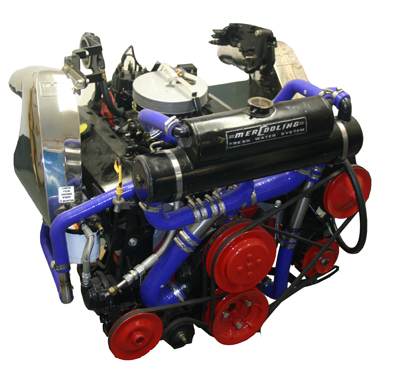 This is an exceptional engine for the discerning owner who wants to seriously upgrade the performance of any boat fitted with any type of small block engine(s). Its the mid range torque is particularly impressive, delivering a chilling response to the throttle time making this engine ideal for a ski boat owner who wants to excite his customers and save fuel in the process. Still retaining Swaymar's famous benefits of surprisingly low fuel consumption, reliability and long life. A glance at the improvement in BHP and specification will show that this engine gives surprisingly good value for money. Like all Swaymar special series engines this too delivers bags more torque and BHP several hundred rpm lower down the rev range than its factory replacement counterpart. Specifically designed for Hi-torque, this engine is perfect for marine applications. These carefully considered engineering improvements result in a considerably faster boat but without the usual fuel penalties associated with more power. 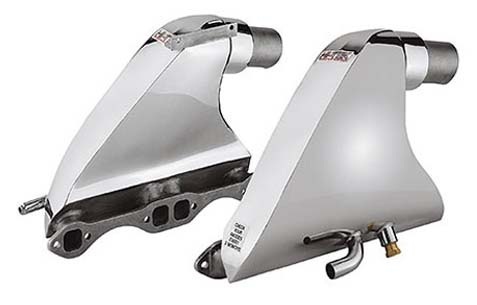 Only suitable for Mercruiser's equipped with Bravo legs, Bravo legs are rated at 500BHP. Alpha legs are rated at 300BHP. Can be used with most Volvo Penta drive legs, as most are duo prop. 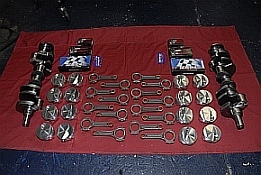 Stage 2 - Specially developed marine camshaft - delivering more torque at lower rpm.